Home > JM Kayne's Life > K-Drama Resurrected 2016! It’s been a while since I last watched a Korean drama – almost 8 years ago I have been really really hooked but it faded when I left the ESL World. Then this plan of going to Seoul probably switched that button on for me to once again watch these series. Below I enumerated the K-Dramas I have watched with a little background about it and the reason why I watched them. 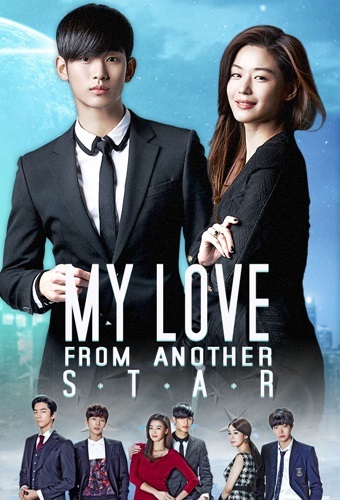 I started with My Love from Another star and found myself playing one drama after the other. I finished the below 5 series in just 2 months… as of today, (30May16) I am on my 6th series… with Ha Ji Won in The Time We Were Not In Love. Started it because since I was on vacation on 2013 – I have been seeing some scenes of it in a Korean coffee shop back in Cebu. I was curious but didn’t have the time. Until one day I started to hibernate and here I go – got hooked. Do Min Joon is an alien who came to earth during the Joseon era and leaves amongst the human being up to the present day. He met an actress, Chun Song Yi who seemed to be a familiar personality that he met in the past hundred years. How their story unfolds along the way will surely makes you fall inlove and get more curious about Min Joon’s home. It has been trending all over the K-World and on social media… Week after week I can see Song Joong-ki’s photos all over the net and this beautiful photo just don’t stop roaming around the net. So Right after I finish My Love From Another Star, I automatically check this series and indeed it left me wanting one episode after the other. It finished quickly, that I didn’t realize that was it. 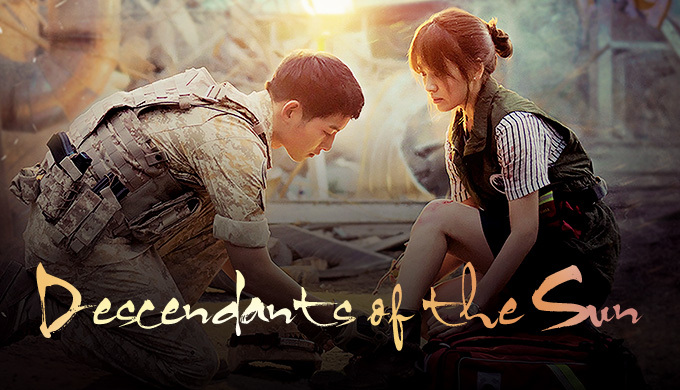 This is a love story between a Military Captain who belongs to a UN peacekeeping troops – Captain Yoo Shi-Jin (Sonh Joong-ki) , and Doctor , Dr. Kang Mo-Yeon (Song Hye Kyo). Who met because of some incident while Captain Yoo & his best buddy Major Seo Dae-young (Jin Goo) (who has also another interested love story) were on a leave and was enjoying some free time in the city that ends up in Dr. Kang’s hospital. A special mention to the Drama’s OST –it leaves you falling in love! See it here. A man who has been struggling with his health since a child because of an incident has grown with a great health & has become a personal trainer to some of Hollywood’s actors/actresses. While she was Daegu’s Venus way back in High School! 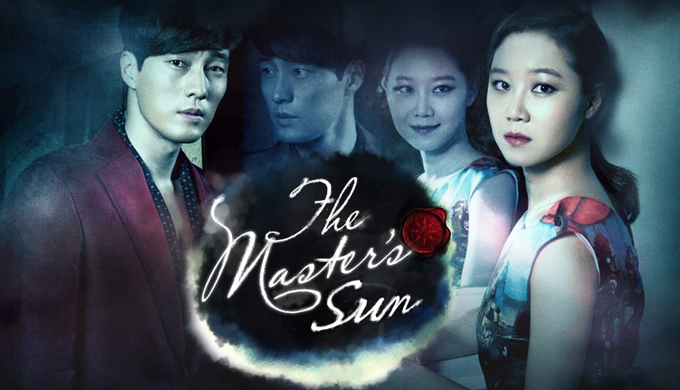 So Ji Sub plays Young-Ho/Coachnim/John Kim while Shin Min Ah plays Daegu Venus / Kang Joo-Eun. She struggled to support her family and has been overweight! They’re ways crossed after what happened on the play going back to Korea. The story then continued as they both battled for health and eventually fell in love. The whole OST has been playing on my head every now and then. And rights before checking out its meaning, I have been hooked already! 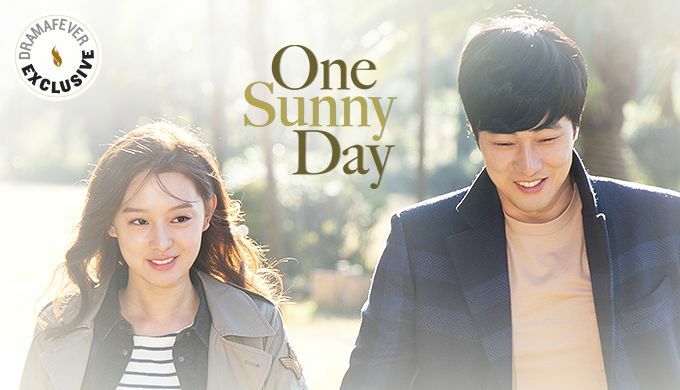 Because of So Ji Sub, I continue to check his other dramas & films. I landed in this romantic-comedy-horror feel series! His partner – Kong Hyo-Jin played the roles really well! Several years ago Gong-Sil (Kong Hyo-Jin) was involved in an accident. Since she is able to see and hear ghosts. Beacuse of this she couldn’t live a normal life. Until one day he had an encounter with this mean, rude, greedy CEO of a shopping mall called Kingdom – Joong-Won (So Ji-Sub) . Jong Won has a past that he never shared not until Gong Sil become a part of his life. Again, because of So Ji Sub, I have continued to watch all the list of his film and drama. I recently finished Always and became curious about this very short drama of only 10 episode. I have watched the full drama in one almost 3 hours :). Check it out on this link – Drama Nice – OSD. Jejudo (Jeju Island) played a big role in this web drama starring So Ji Sub and Kim Ji Won. Ji Ho (So Ji Sub) has separated with his girlfriend (Im Joo Eun), headed to take a break + work short vacation in Jeju Island. During his stay, he met a beautiful girl (Kim Ji Won) by chance when he lost his wallet and she lost her phone. This unfortunate or fortunate encounter has made the turn of events to be One Sunny Day in their hearts. I am a big fan of K-drama I sometimes want to learn Korean so I could just understand everything without subs 🙂 my latest favorite is Goblin 🙂 love everything about it. Now am watching the bride of the God water 🙂 and planing to watch Descendants of the Sun, I have heard good things about it.